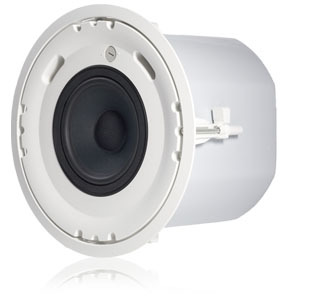 JBL Control 226C/T 6.5" Coax Ceiling Loudspeaker DJParts - All Variety of Parts that DJ Needs. Kevlar-reinforced 165 mm (6.5 in) woofer. 25 mm (1 in) compression driver.